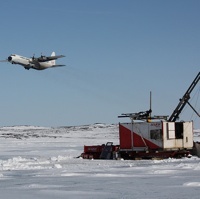 Gold, copper and diamonds are bringing prosperity to Nunavut—and the Inuit people of this northern territory play an integral role when it comes to the labour force for these operations and also in steering discussion around environmental concerns. 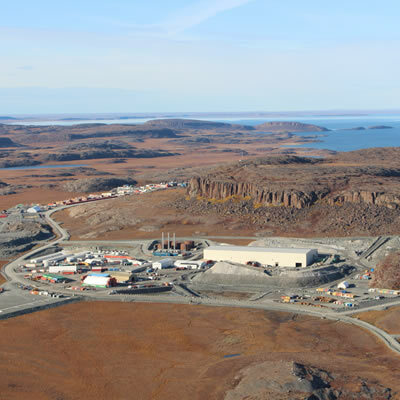 Recently, proposed uranium mining projects in Nunavut have come under public scrutiny. Auryn Resources is a technically driven junior mining exploration company focused on delivering shareholder value through project acquisition and development. The Madrid-Boston Project proposes the construction and commercial mining at three separate gold deposits at Hope Bay; Madrid North, Madrid South and Boston. 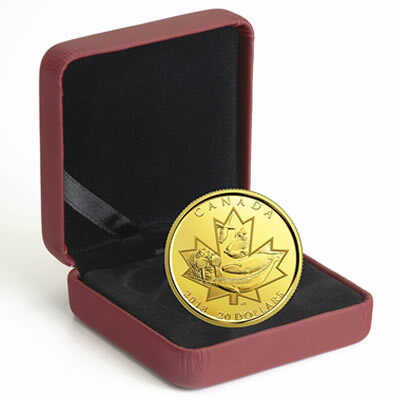 A celebration of the North, from the coin's design to its gold content. 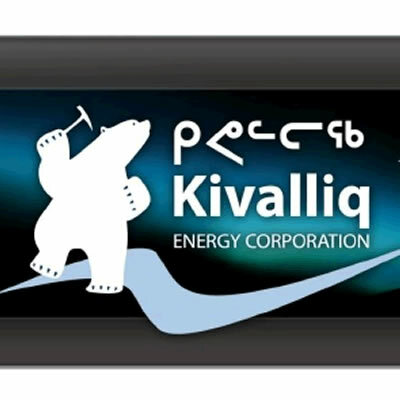 Kivalliq Energy Corporation is a Vancouver-based company with a portfolio of high-quality uranium and precious metal exploration projects in Canada. 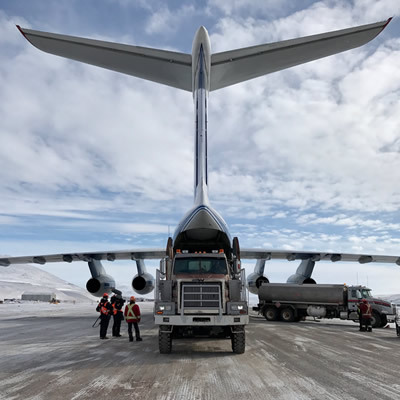 Solstice is a new gold-focused exploration company created through the spinout by Dunnedin Ventures Inc.
Recognising the need to increase the size of its truck and trailer fleet, Baffinland turned to Volga-Dnepr for its expertise in moving heavy and outsize cargo. 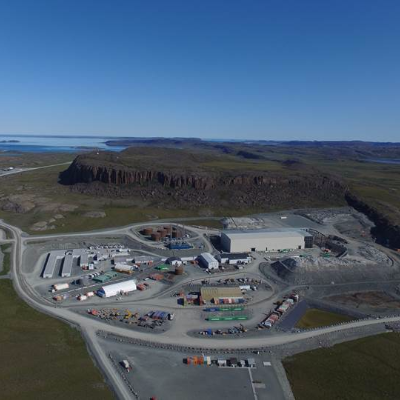 TMAC Resources’ Hope Bay Project in Nunavut exemplifies strategic innovation as it overcomes the challenges of production in Canada’s High Arctic. 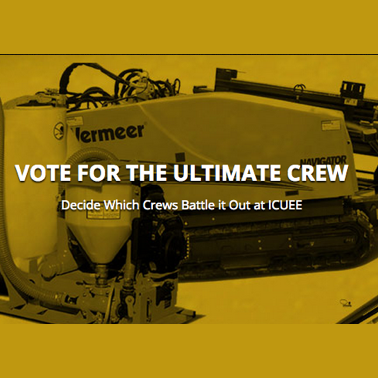 Products & equipment, Alberta, British Columbia, Manitoba, Northwest Territories, Ontario, Quebec, Nunavut, Saskatchewan, Yukon Ulmer Contracting is the Canadian Ultimate Crew Finalist! After more than three years of negotiations, the impact and benefit agreement has officially been signed between the two parties. 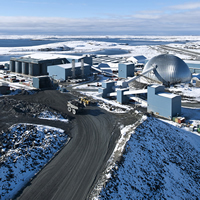 Amaruq gold project is located approximately 50 kilometres northwest of the Meadowbank mine in Nunavut. Agnico Eagle's Meadowbank Mine's record's net income of $108.9 million, or $0.63 per share for the first quarter of 2014. 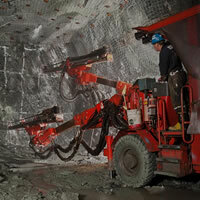 This deal advances the Back River gold project in Nunavut. 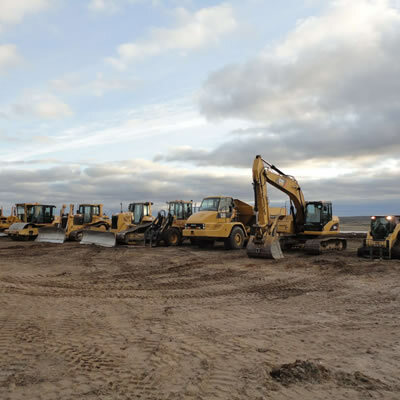 Tom Paddon and Baffinland Iron Mines are working with communities in Nunavut to bring the Mary River iron ore project into successful production. 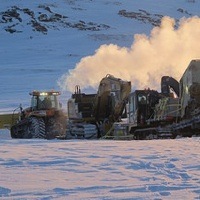 Peregrine Diamonds developed a 175-kilometre ice trail to haul heavy equipment and sample materials to and from its remote camp on Baffin Island. 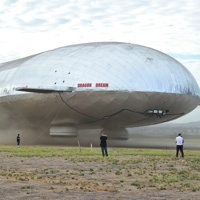 Aeros Corp.’s Aeroscraft vehicles can transport large and heavy cargo loads to remote areas, making it valuable for use in some mining projects. 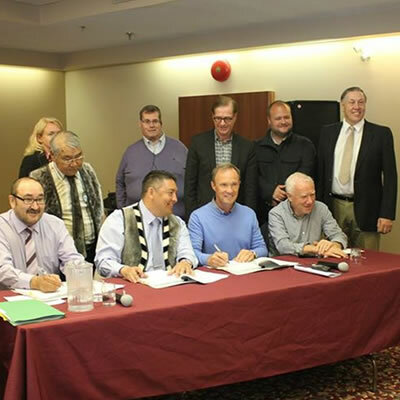 Julie Ross has been appointed to the Board of Directors of the Northwest Territories and Nunavut Chamber of Mines for 2013-2014. The Resource Revenue Transparency Working Group's document is now open for public comment after months of hard work. 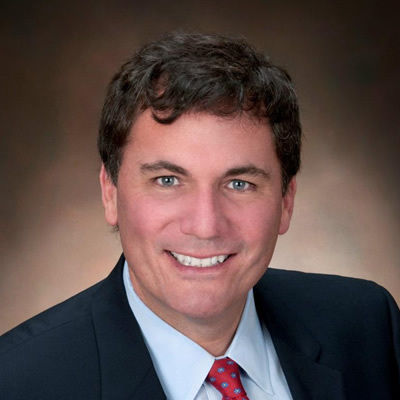 The Mining Association of Canada welcomes the tabling of Bill C-47. 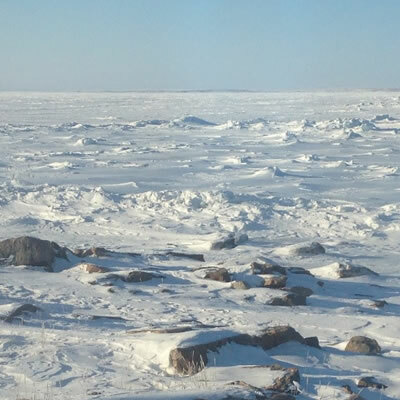 For Nunavut, this could mean some 4,500 new jobs and a significant increase in development.